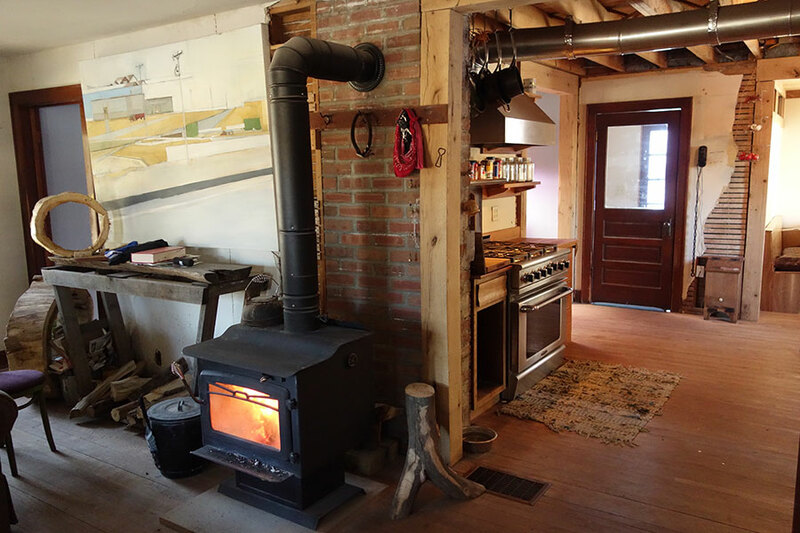 Since first purchasing our farm in 2010, we have heated our two-story farmhouse exclusively with a wood burning stove. During our first Minnesota winter, knee deep in renovation, we would blanket-off the living room and sleep warm on floor beside it. 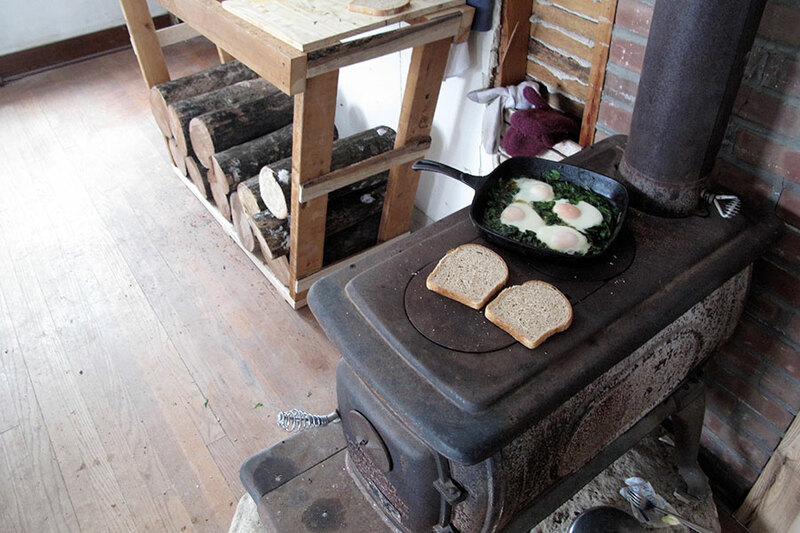 As renovations spread to the kitchen, our wood stove became our cook stove as well. 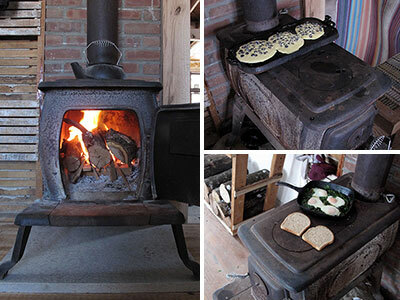 Learning to stoke and temper the heat for cast iron became part of cooking. Oftentimes that meant I was cooking multiple meal components at different rates, in the same pan. Looking back we probably ate really well during this time because everything had to be so meticulously planned. 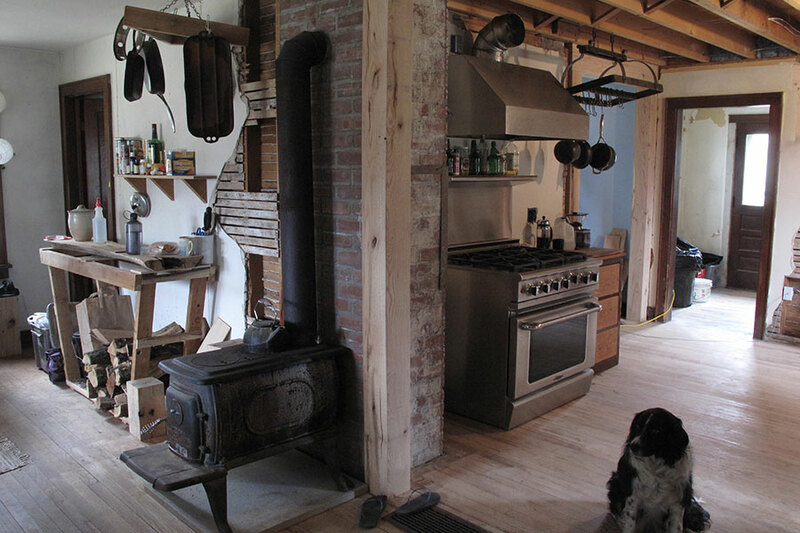 By spring, our kitchen renovations were complete and a truck brought a new gas range and refrigerator. Suddenly our living room was just a living room, and it took only a few minutes to boil water. 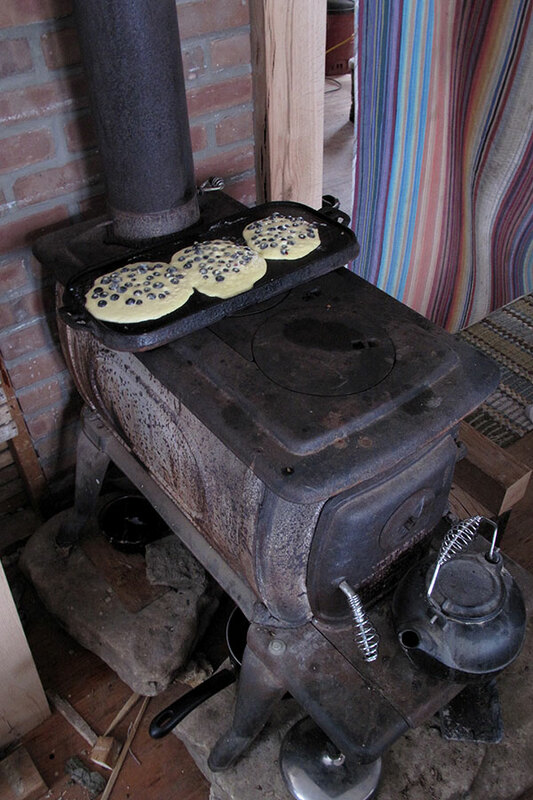 Though cooking had become easier, we were still heating our home entirely with wood. We wanted to eventually install a boiler and radiators, but that seemed a long ways off. Wood would have to do. 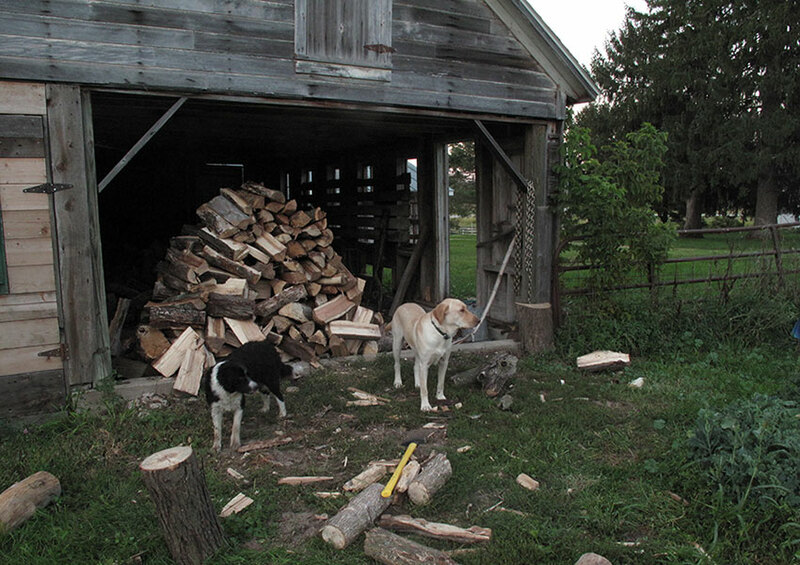 Biding our time, we upgraded our old wood stove to one with a lovely glass-front and for three more years we gathered, split, and stockpiled wood to get us through the winter. 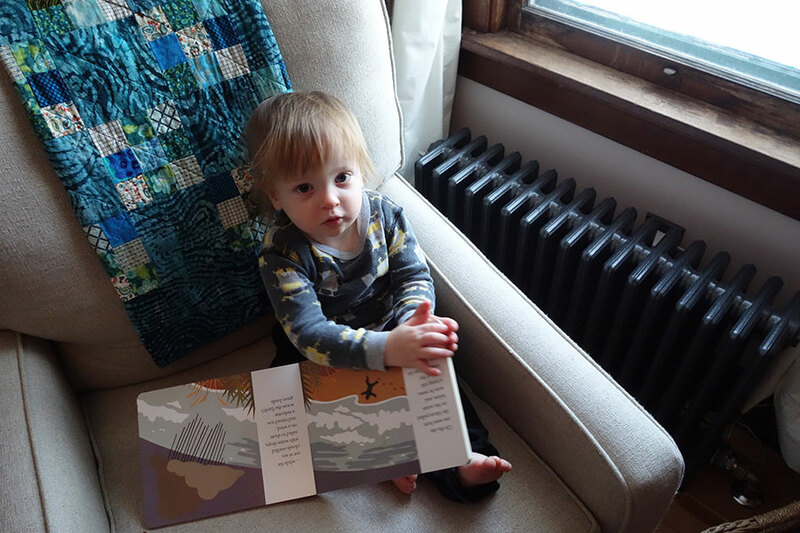 In January of 2014 we found out we were pregnant and that far off dream of a radiator heat became more of an imminent requirement. 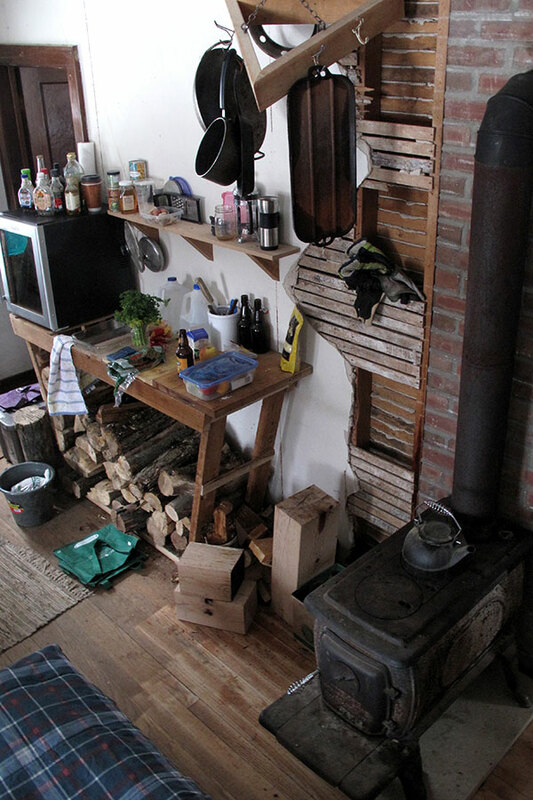 I’ll never forget being 8 months pregnant and wandering though Bauer Brothers Salvage in Minneapolis with a notebook and tape measure searching through miles of scrapped radiators for ones that met our exact space requirements and heat-output calculations. Seeing my name marked in sharpie on our 8 used radiators was a serious accomplishment. When the arrival of our radiators coincided with that of our son Sebastian, we quickly learned that newborns and boiler installations do not mix. 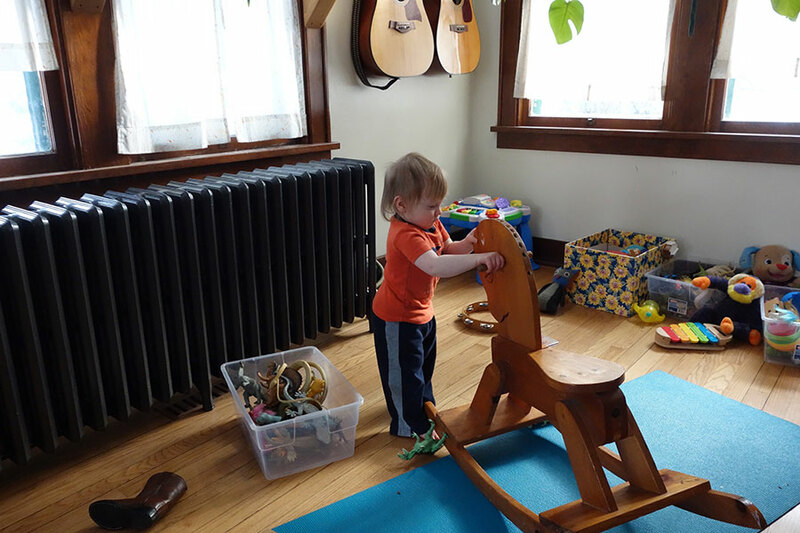 We spent Sebastian’s first winter focused on the task at hand, being parents. 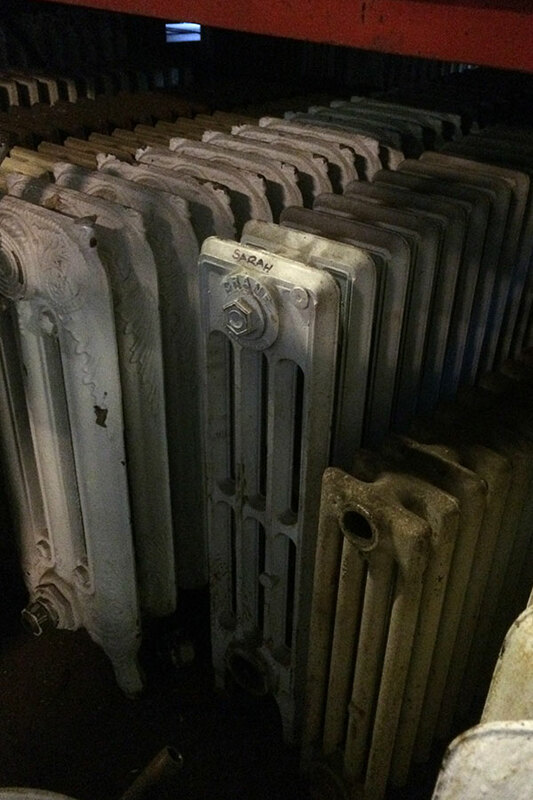 That winter, on those below zero nights our beautiful radiators just sat there cold and empty, mocking us. Finally in the fall of 2015 boiler installation began, though like all old house projects, timelines don’t apply. Every step along the way something unexpected happened. And so it went, September turned to October, October to November. 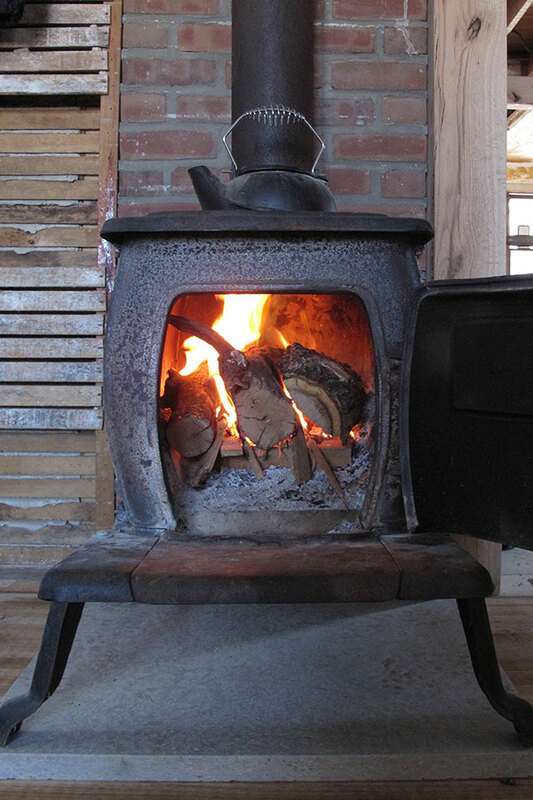 The cold set in and the holidays arrived and still our wood stove championed on. Then came that glorious Saturday, January 16. With the weather about to hit a season low, the switch was flipped. The boiler was on. i appreciate this anecdote for so many reasons. congrats to all of you darlings! What an exciting time! We can’t wait to come up and see all that has changed! Miss you much! Aunt T.
Congratulations to all three of you! It would be so fun to share some stories – only some of ours are 35 years old. Love what you are doing. Oldies but goodies! We are glad to have such wonderful IA neighbors in you. Love your farm. Love your CSA. It will be great to cross paths with you both again and introduce our newest family member.